Way back when Miss Rebecca Higgins first asked me to be one of her bridesmaids I was beyond excited!! Not only for the wedding, but also because I’d get to help organise her hen do!! This excited me no end, as I too am a massive potter head! So we all went off and started thinking about ideas and where we could go and of course, good old pinterest played a huge part in the inspiration for the weekend! I’ve made the board public now so feel free to take a look if you fancy doing something similar. We DIY’d a lot of the things ourselves to save money but there are so many resources and things out there, which you can buy if crafting isn’t really your thing! 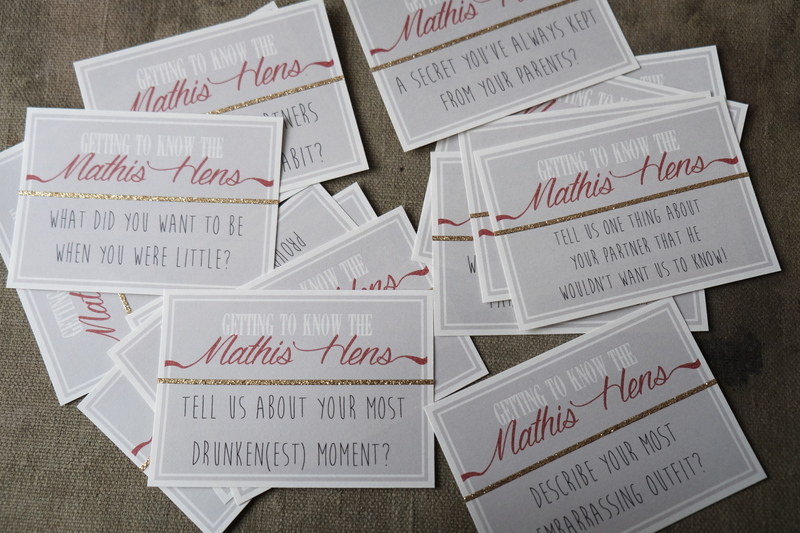 I mixed and matched things up and customized a lot of free online downloads too to make them fit Becca’s Hen! The first thing we had to sort was the location, the brief just said ‘a big city’, and because Becca lives in London we were thinking of Leeds, Liverpool or Manchester…. 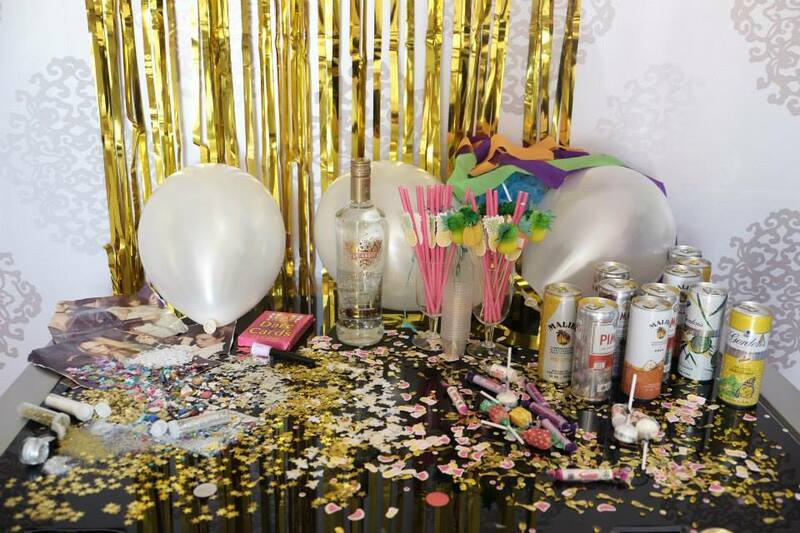 During one late night online research session along the lines of ‘Hen Do Venues for 20 people’ I stumbled across The Shankley Hotel in Liverpool and its amazing rooms!! The hotel was obviously designed for hen and stag dos and boasted loads of big dormitory style rooms. 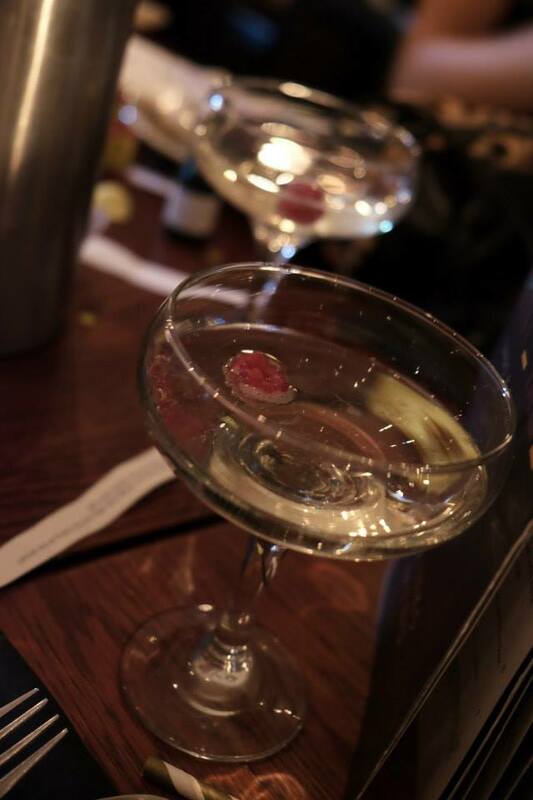 We initially fell in love with ‘The Vault’ a huge room with bunk beds for grown ups and your own private underground bar with Jacuzzi…. Sounds good right!!!?!?!? As fate would have it, it wasn’t available on the dates we wanted and it was also quite a bit over our budget. When I say fate, I mean it, as this meant I kept looking and discovered ‘The Laurent Perrier Suite’. This room could have been made for us, and Becca, and the theme. A huge, indulgent room that slept 24; 12 nooks, each containing a comfy double bed and wet room behind plush gold velvet curtains all around the star feature of the suite; a huge roman bath which ran the length of the room! The sleeping nooks were split over two floors from a split staircase on the back wall and overlooked the lower level! As you came in through the huge medieval looking, vault-like doors there was also a seating area and a small kitchenette. It was perfect!! We contacted them straight away and booked it…. It was obviously meant to be!! Not only was the room impressive to look at, it had an amazing luxurious feel to it (think hues of gold everywhere) but it also meant we’d all be together, all weekend!! 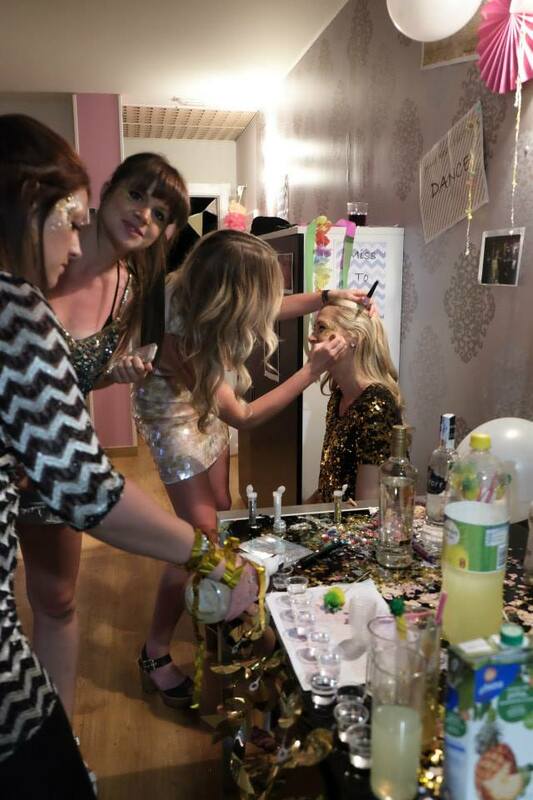 Any girl will tell you that one of the best parts of a night out is the getting ready, the gossiping, the trying outfits on for approval, the doing hair for each other and obviously the vast amounts of prosecco that are needed to fuel the getting ready process. 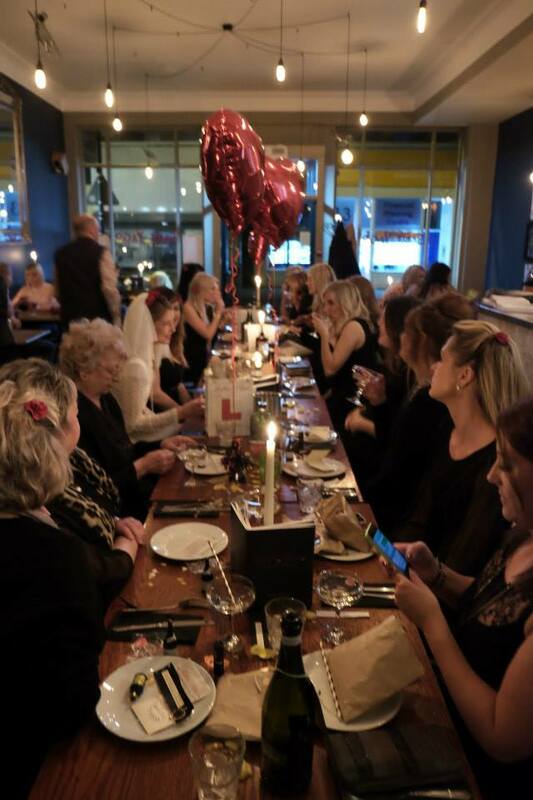 By being all-together, it would ensure no one would feel left out or that they were missing out on some of the fun, a must have for our beautiful bride to be! The other obvious bonus to the room was that it looked like it cold have been plucked from the pages of Harry Potter; a mash up of a prefects bathroom and what I imagine the Hufflepuff dormitory would have looked liked! So with a city and the accommodation sorted it was on to the décor, the games and the general tomfoolery! 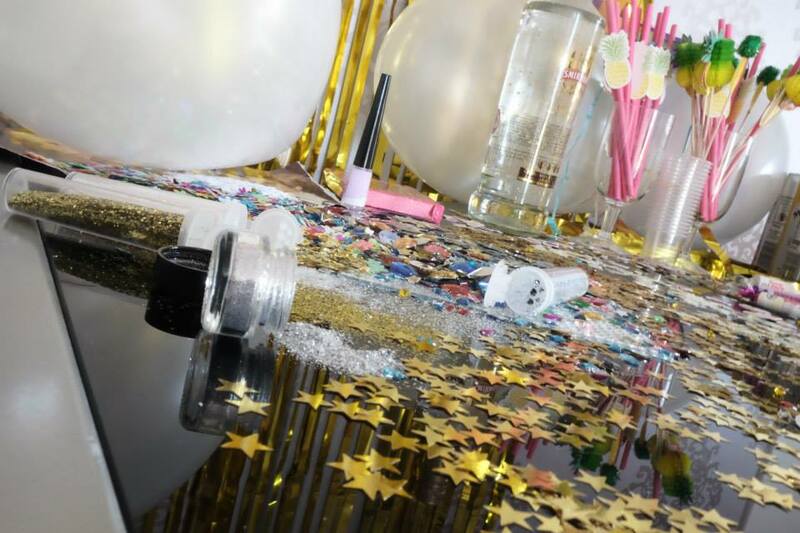 In this post I’m gonna concentrate on a few of the things we made to make the room even more special! 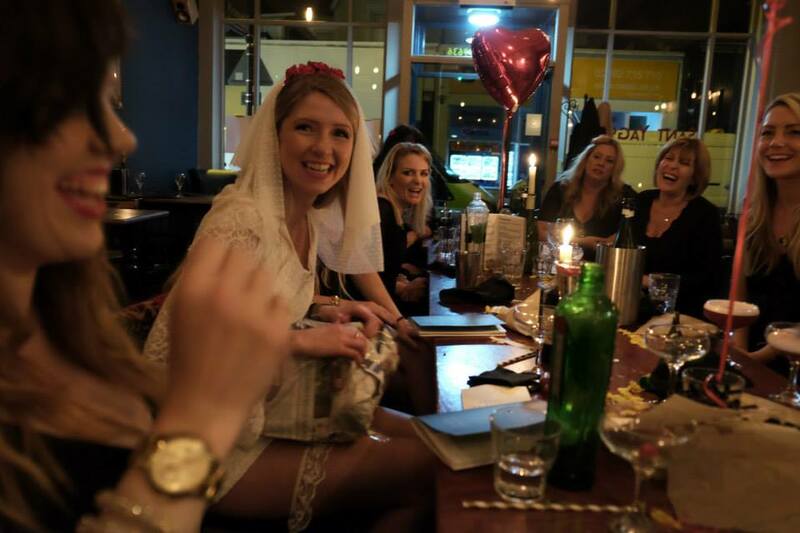 No good hen do is complete without a few goodies for the brides best gals. One of the bridesmaids suggested Velvet for the ultimate wizard-esq bag so a trip to fabricland and a day at my sewing machine later 17 little velvet pouches (in house colours don’t ya know) where made and waiting to be filled. Any Harry Potter themed party needs a wand so I spent an amusing evening crafting these from wooden chopsticks, glue guns and some various spray paints/pens! 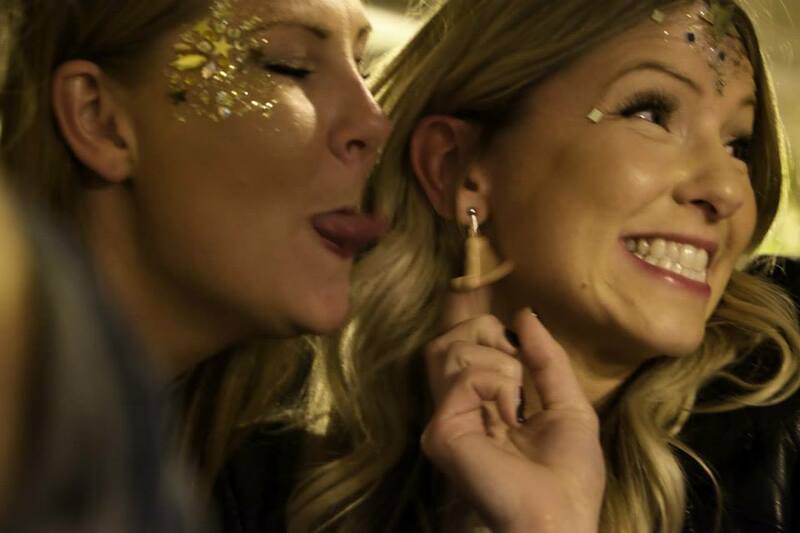 The fact they were somewhat phallic also added to the Hen Party vibe too! 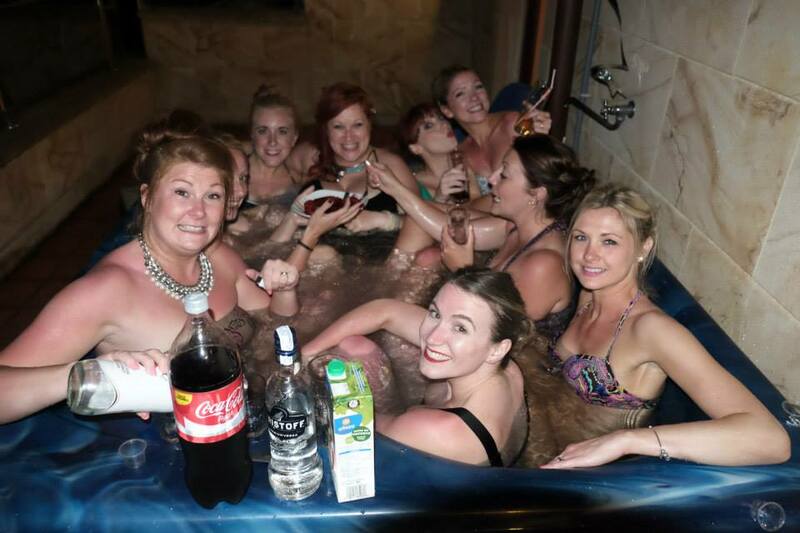 Being it was a hen do alcohol was also required. We brought and found a collection of various miniatures and these were then transformed into potion bottles that Severus Snape himself would have been proud of! I soaked off the labels and replaced them with ones I made or downloaded. Check out these links for some of the ones I used. I was so happy with how they turned out and with potions including Love Potion, Truth Serum and Liquid Luck, I felt all pretty apt considering their alcoholic contents!! We also had some sweet treats, some chocolates (incase of dementor attacks), a golden snitch (made from a good old Ferrero roche) and also some miniature boxes of Bertie Botts Every Flavour Beans!! I made small versions of these by scanning in a full size box (which I brought at the Harry Potter Studios which we visited in November for Maxwell’s Birthday) and scaling it down on photoshop. These were then constructed and filled with good ol’ Jellybeans!! Cute huh!! 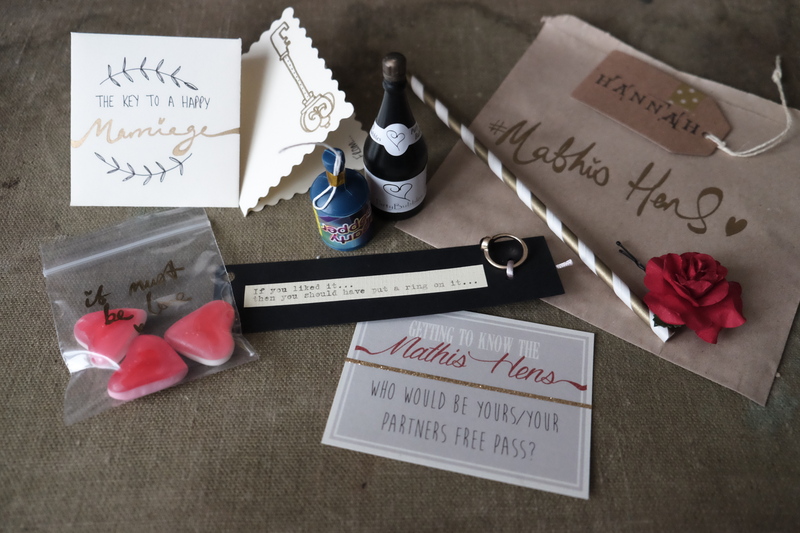 Also in the goody bag were Dark Mark tattoos (which I also brought from the HP Studio), A personalized champagne flute, a little deathly hallows bracelet which I made, ‘I solemnly Swear I’m up to no good’ badge (which you can get here), a lumos sparkler (get it?! ), A HP themed hangover kit and some Butter Beer lip balms which I pimped!! All of which were super easy to do, it just needed a bit of imagination and quite a bit of time! At some point, after all the weddings have been and gone, I’ll share some of the templates I made/used/created!! All this came together to just make the room look even more magical! Caroline also made the most AMAZING sorting hat!!! (I’ll explain a little bit more about that below) When Becca walked in to the room and saw it all for the first time her face was priceless and was worth every second and every penny!!!! So So Good!!! To do the sorting we used the fab hat, which Caroline had made and asked Bernie, Becca’s lovely dad, to record a pre written script which (as if by magic) made hilarious comments and musings about the person whom it sat on and decided what house they would be in!! This was so funny and even the girls who were utterly HP clueless still found the whole thing very silly and funny!! 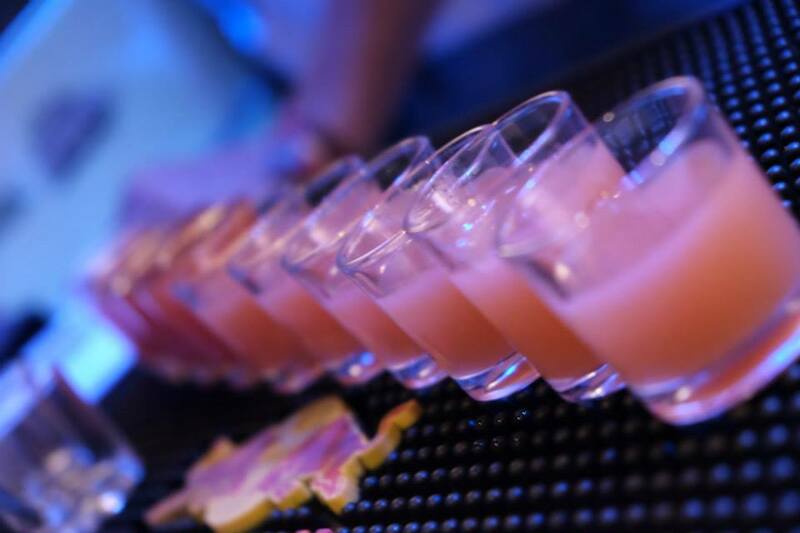 A Hen Do Favourite!! In a book I created for Bec, We asked Edward her Fiancé 20 questions that Bec had to guess his anwsers!! 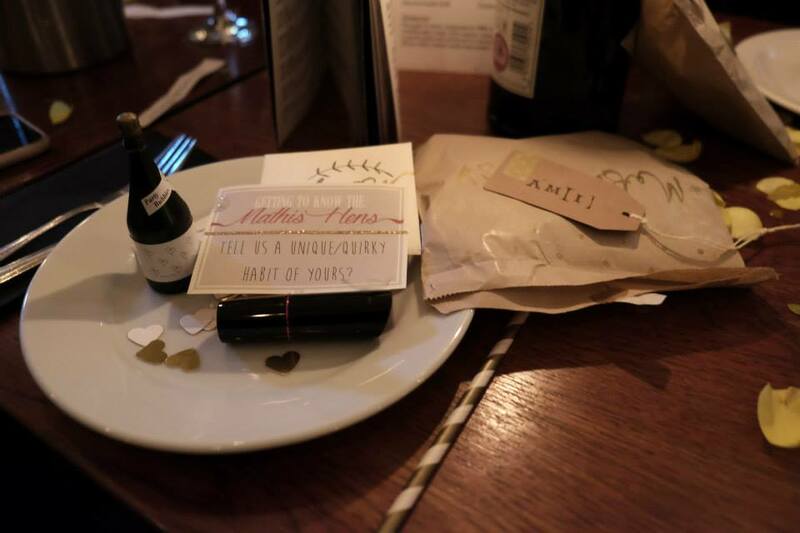 I used tiny envelopes brought from Paperchase and my favourite Typewriter!! A fun game of our own invention… We asked the girls to share with us a naughty/funny/saucy/embarrassing story about Becca and we may have also added in a few fake stories…. The game is simple, Becca would read them one at a time, out loud, and the girls (split into house teams) would then have to guess if she was telling the truth or not! 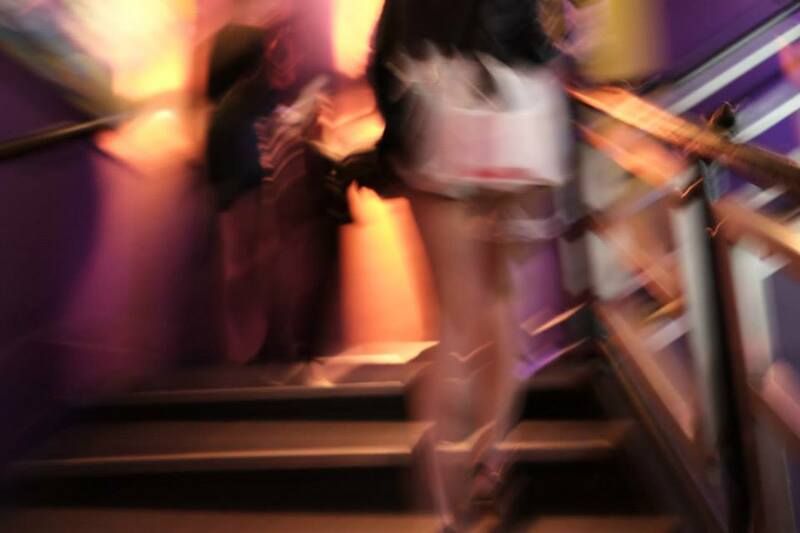 Correct answers = house points… you get the jist!! This was a great way to get out and about and see all the best bits of Liverpool. 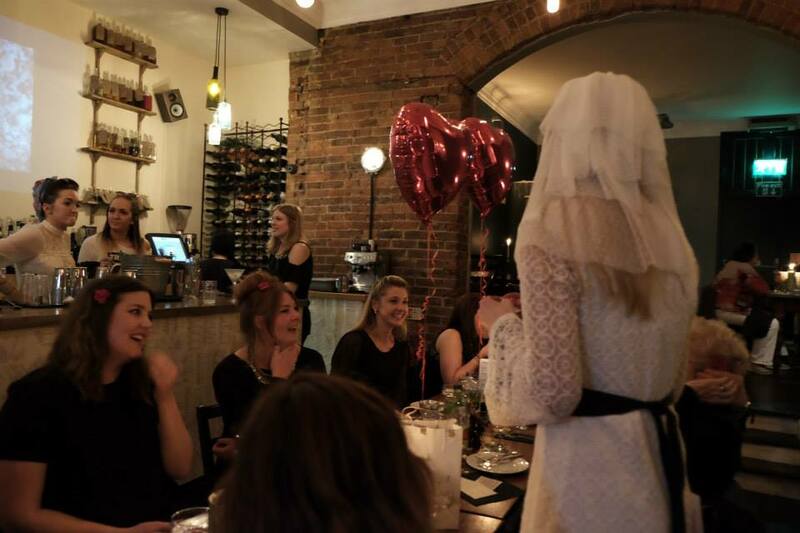 Lindsay used the add called GooseChase and added in loads of funny HP/Hen Do tasks as well as some standard Liverpool-esq ones. This was such good fun and the teams could do as much or as little as they wanted…. Fab fun!!!! An amusing take on the kids party game of pin the tail on the donkey!! Unfortunately the Eddy Potter face I’d made got a little chopped up! Whoops! Haha but we improvised and it was still very funny!! 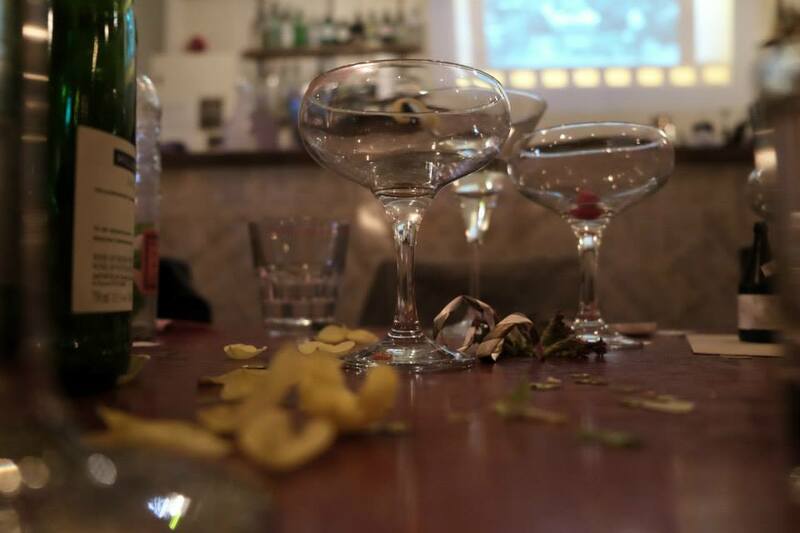 Quite simply – cocktail making/ pimp your prosecco station… We renamed some classic Prosecco Cocktails with a HP-esq title and provided all the herbs/fruits and mixers to create! Simple and obviously well used! 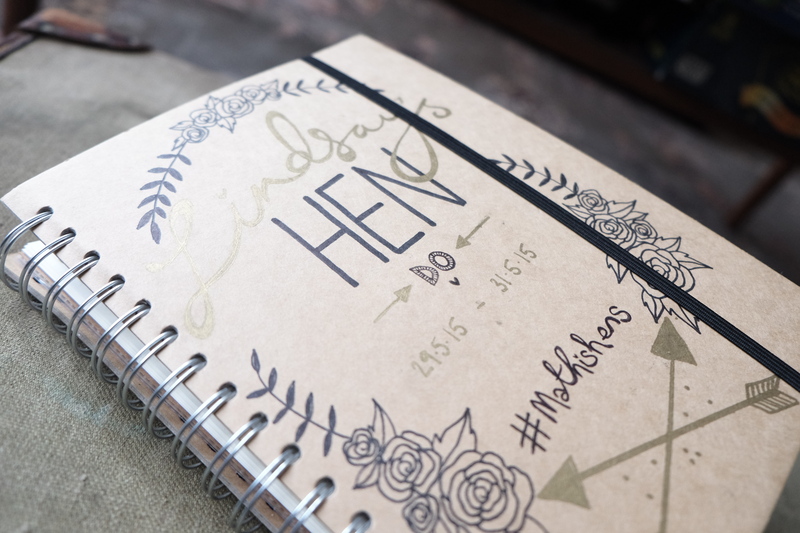 I also created a hen do book for Bec, a little tradition of mine, but this one was my most impressive/fullest yet!! I asked to girls to sent me notes/photos to include…. I also left space to put all the pics in which we’d inevitably take over the weekend and also other funny things like ‘design a dress for Becca’ and a space for well wishes and a card/letter from her mum and hubby to be!! 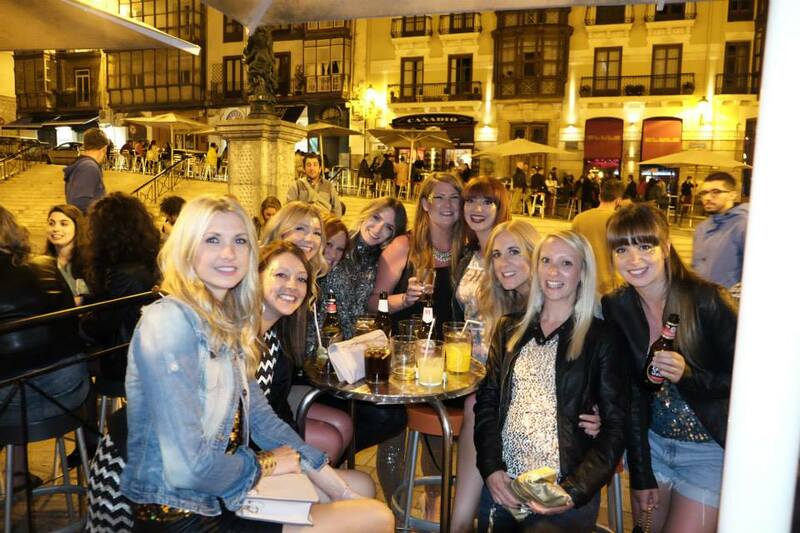 A few hints and tips of you’re thinking of planning a HP Hen Do!! I hope you find this useful!! I post the actual pics separately as I think this post has enough content!! Continuing on with my wedding season series of blog posts and I can finally talk about my beautiful best friend; the brand new Mrs Lindsay Mathis DeBohan and her glorious hen dos!!!! 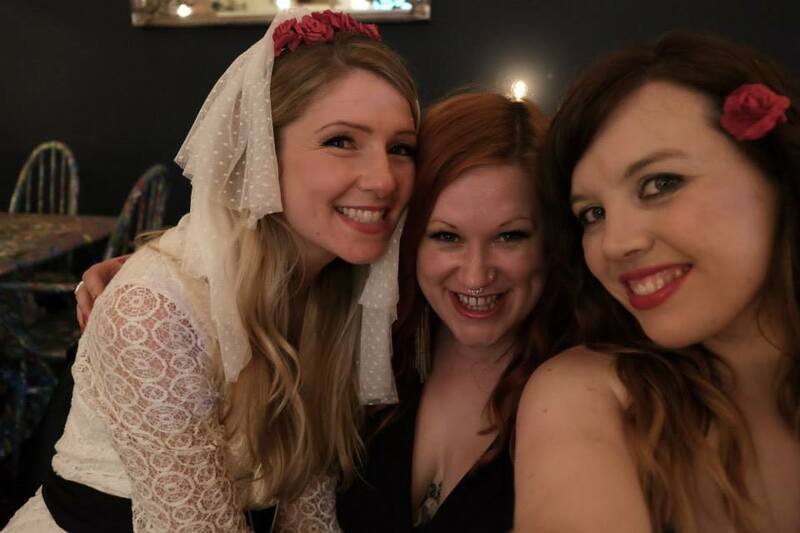 The wedding (and I’ll do a post on this soon) was sensational, and believe me when I say this special lady deserves only the best, so here goes: two hen do’s…. Chloe and I offered to organise a local do for all the family and girls that couldn’t attend the main do. Now I’ll put this out there now; it was all a little last minute, haha…. 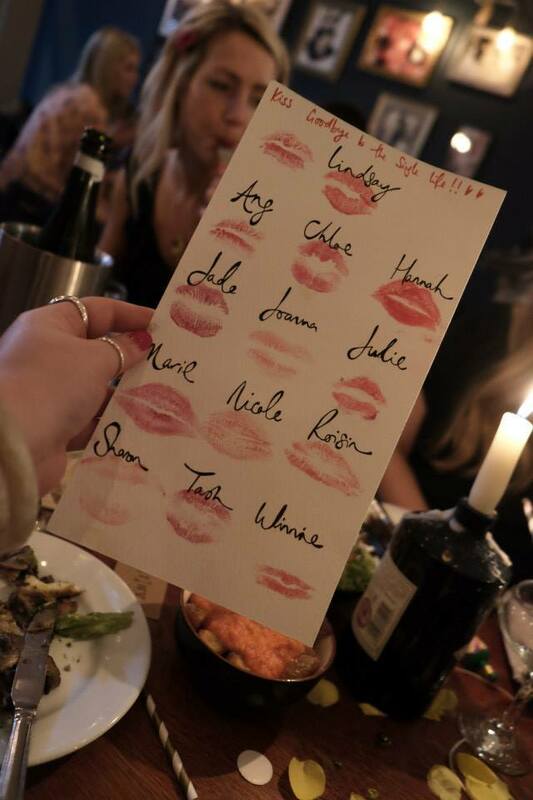 With just over a week to go we were given a list of names and a rough idea of a plan from our laid back bride-to-be…. List in hand, and mobile in the other I started calling round venues to see if anywhere could squeeze in a party of 20ish for the following saturday night, many said no, but luckily one of my local favourites, Sant Yago (where I had my 30th coincidentally) said they could squeeze us in! Hurrah… So a plan began to take shape…. We kept things simple and asked all the chicks to wear black and the bride-to-be; white. Red lips were a must all round and this simple ‘theme’ meant all could take part with little effort/cost but all looked and felt fantastic! We all know Do’s can get pricey so we were determined to keep things as cheap as possible so no one felt excluded. We asked everyone for a set amount up front, Sant Yago offered us a glorious 7-part tapas selection which was absolutely scrumptious and in addition to this we purchased couple of bottles of prosecco for the table and used the leftover kitty to sort the goody bags and decorate the tables to make it as special as possible. 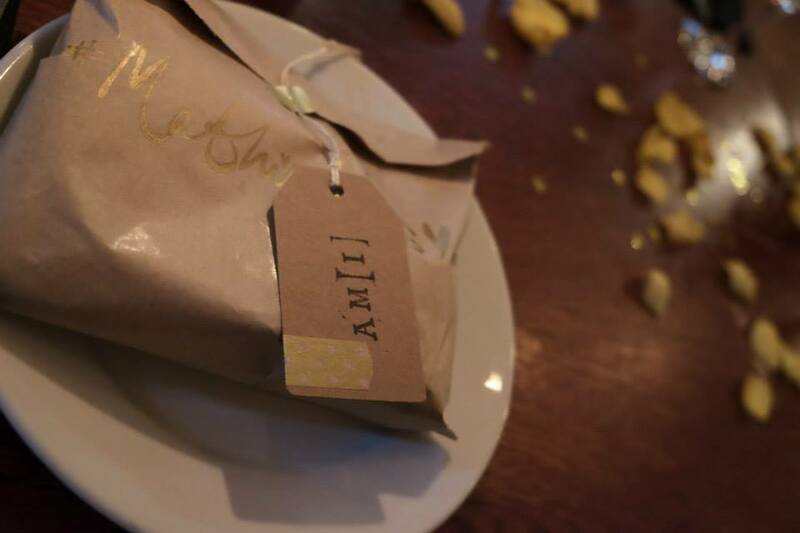 There was lots of hand made touches and I think this is what people really appreciated… It meant no more money, admittedly quite a bit more time, but the results were lovely and went down a treat! 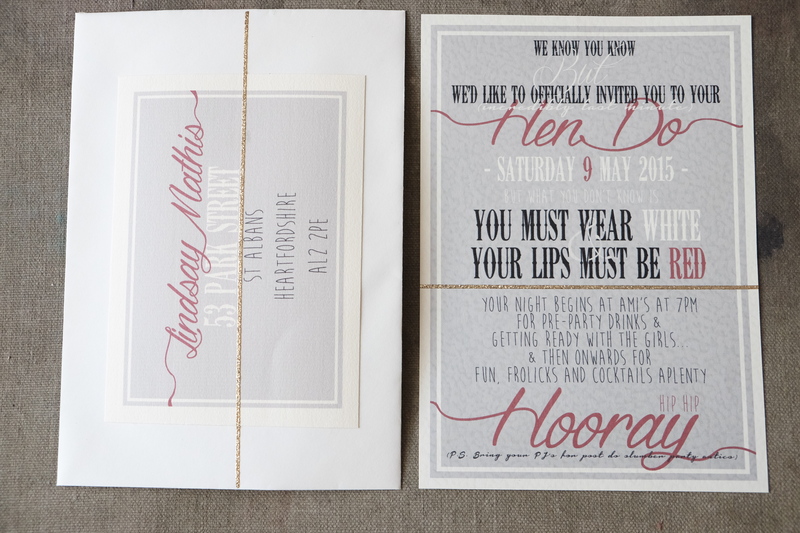 I must admit, I was in geeky organising heaven, creating invites and everything to match! During the evening we all played a few games; organised by us and also the Mother of the Bride. These were great ice breakers and ‘getting to know you’ type games which were really fun… A saucy pass the parcel and impromptu ‘Like a Virgin’ sing-a-long!! 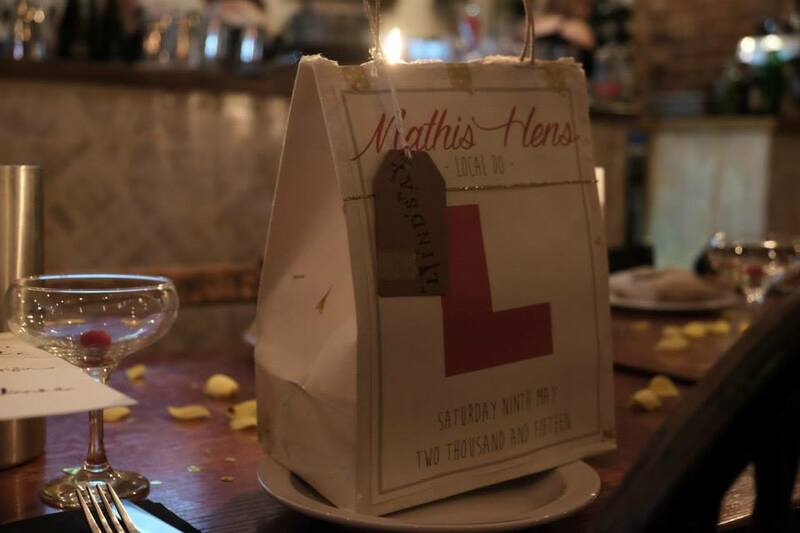 The food was consumed, lots of cocktails enjoyed and laughs had…. 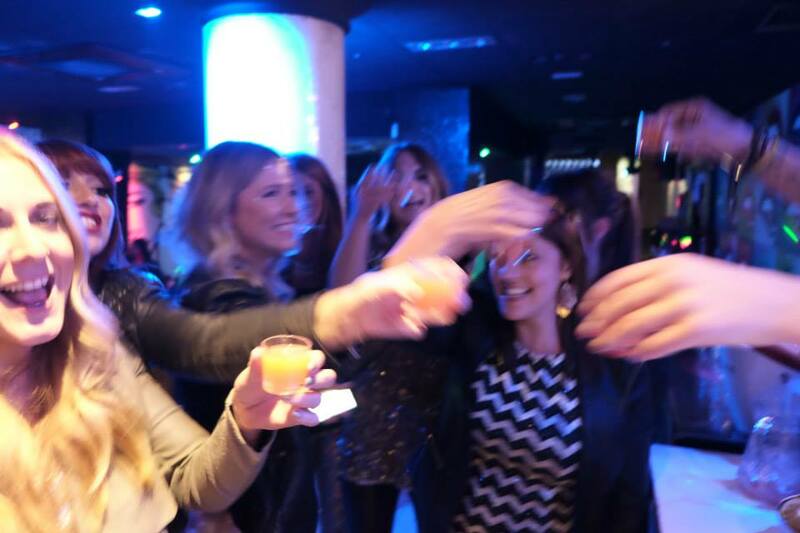 The night ended up in the classic hen do destination of POP World…. 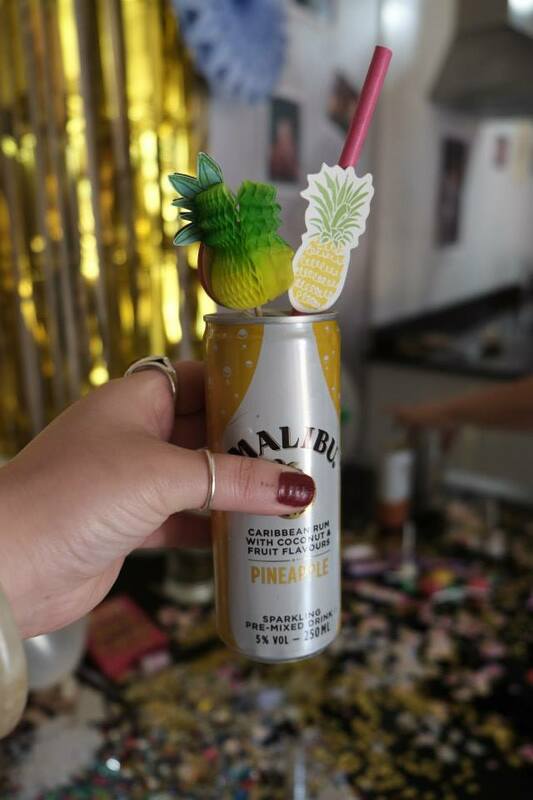 which couldnt be more perfect; cheesy pop and cheap drinks…. 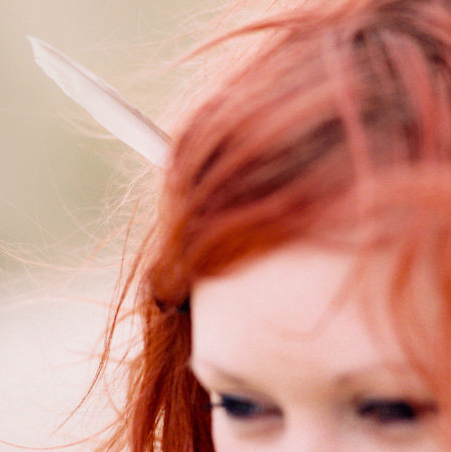 We danced into the wee hours of the morning, and left shoes in hand with a happy tipsy hen! Job done!! 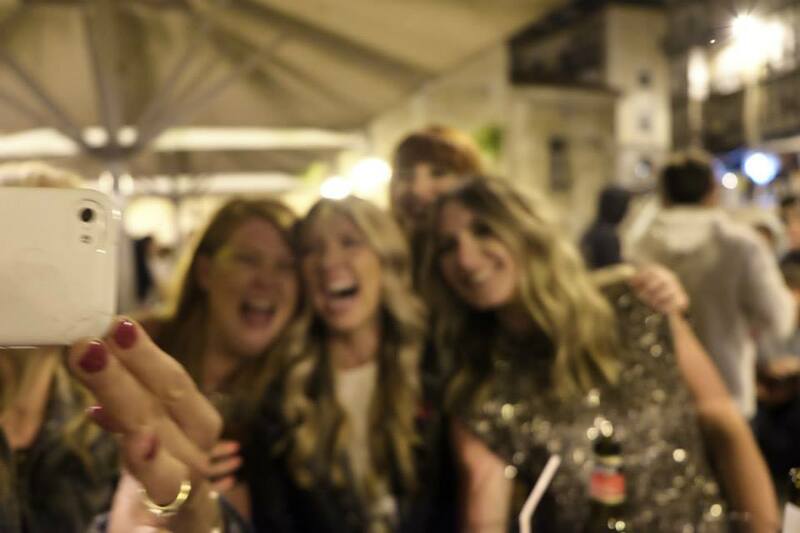 The Hen Do (part 2) was equally as fun, a group of 10 of us packed our bags and headed to Spain for a weekend of (unexpected) sun and glitter…. lots and lots of glitter! 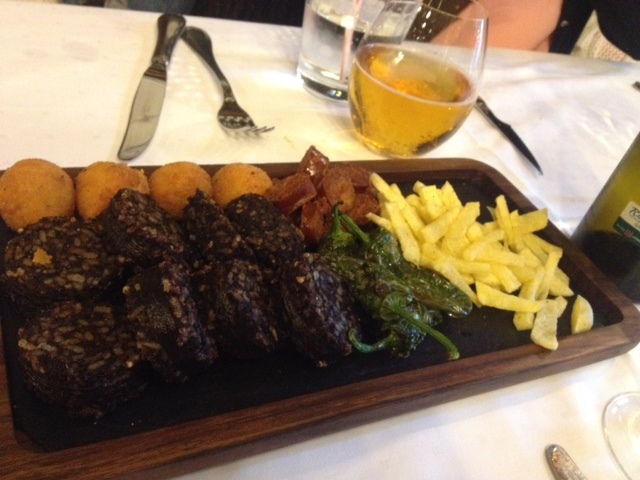 The destination was Santander, which I confess I knew little about, but actually, it blew me away…. 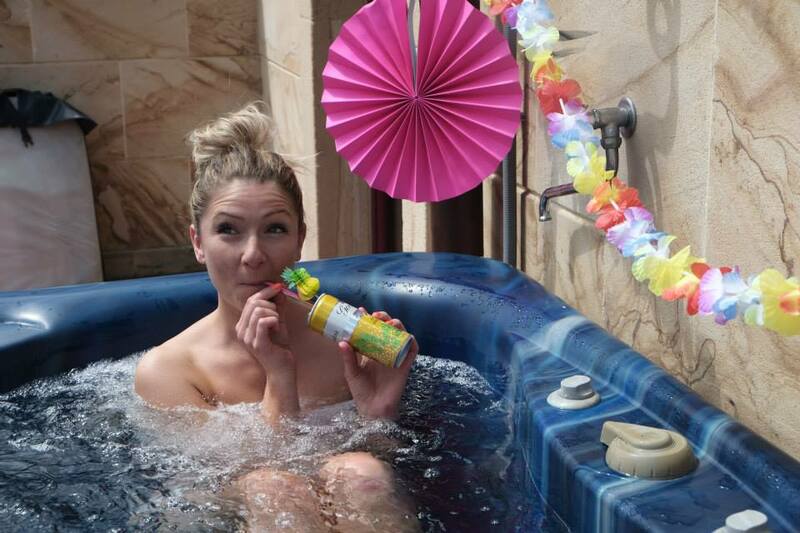 The apartment was nestled into what could only be described as ‘a ‘volvic’ landscape! 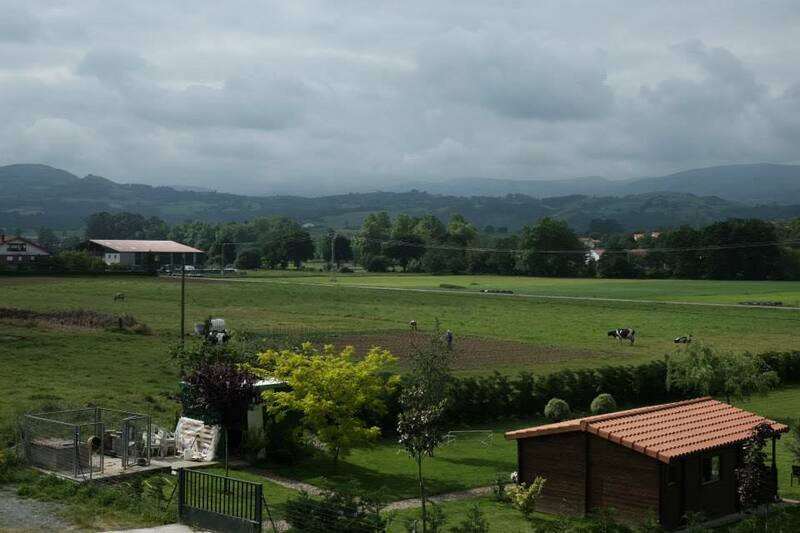 Rolling hills and mountains with a farm just below us, it was stunning a not at all what I’d normally associate with Spain. 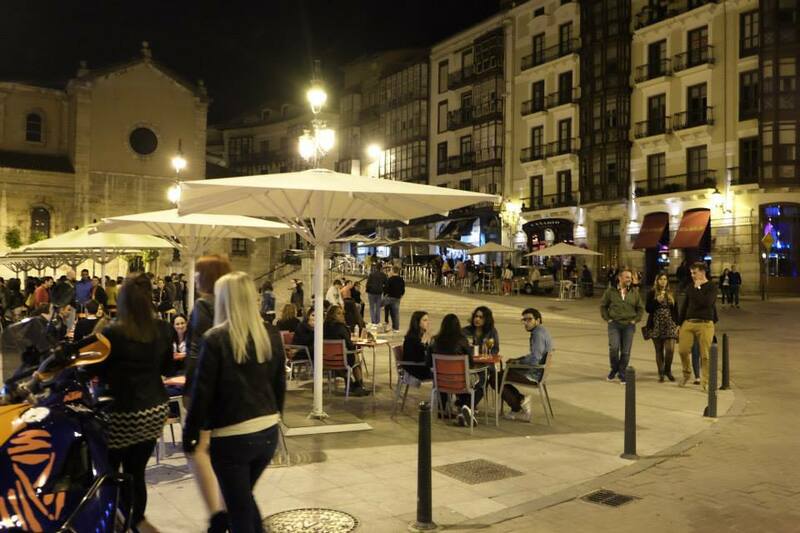 After a traditional tapas all squished into a tiny bar, we headed to the square for a drink and then went on to locate the only nightclub this tiny town seemed to house! 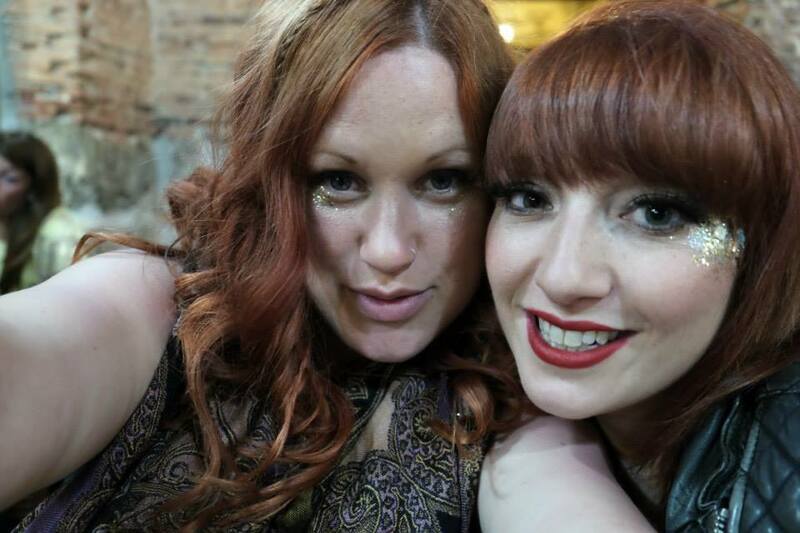 The rest of the evening was a whirl of dancing, huge cocktails, ace of base singalongs and reflecting the discotheque lights from our sequinned outfits. 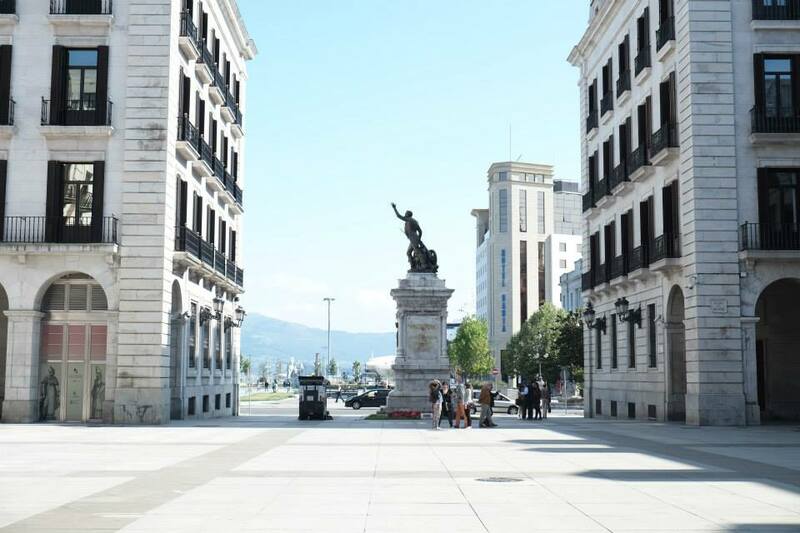 Our second day was spent enjoying the hot tub and the in house spa with a few drinks…..
Later in the afternoon we headed out to the beautiful Santander. 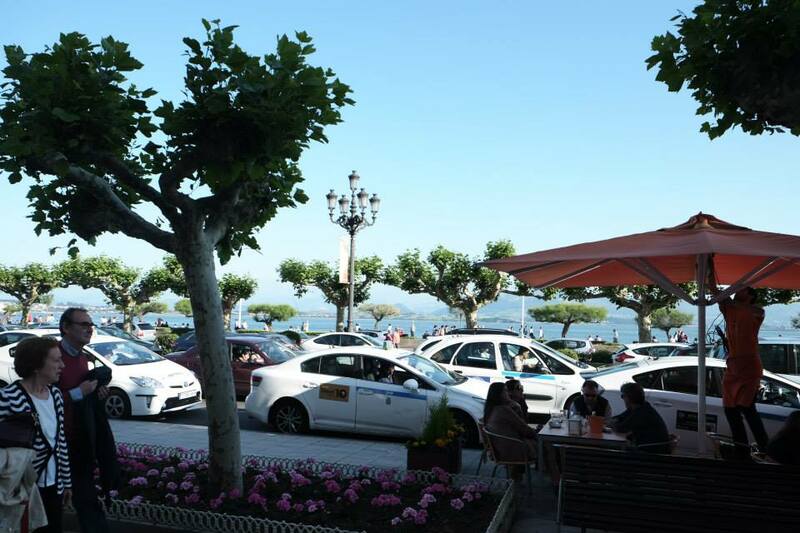 It really is a beautiful town, we took our time strolling round the sweet streets with an icecream and enjoying a bottle or two of wine over looking the beautiful sea. 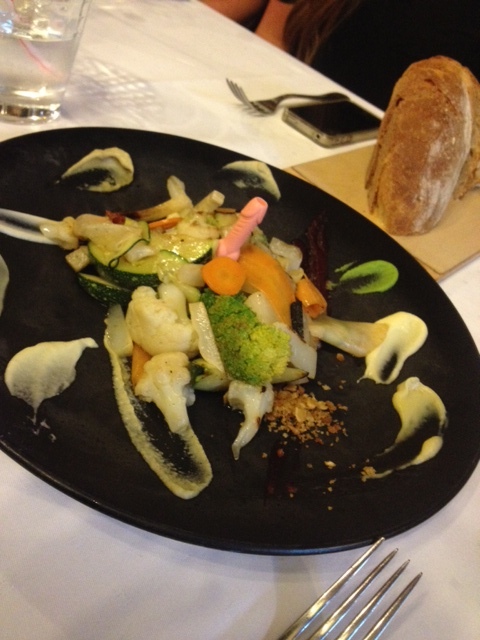 As it was our last night we were determined to find somewhere special…Luckily we discovered the most incredible restaurant which was amazing! 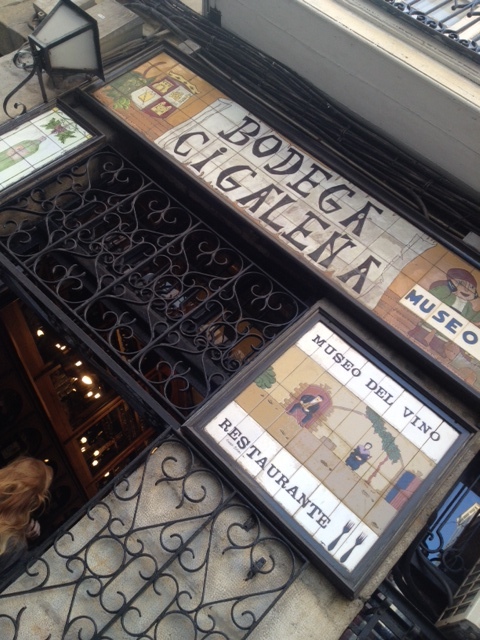 if you ever find yourself in Santander you must visit Bodega Cigalena, I promise you wont be disappointed!! This was the perfect end to a beautiful ‘do’ celebrating my beautiful best friends last days as a Miss! Everything about this place, the decor, the staff, the food was just perfect!! 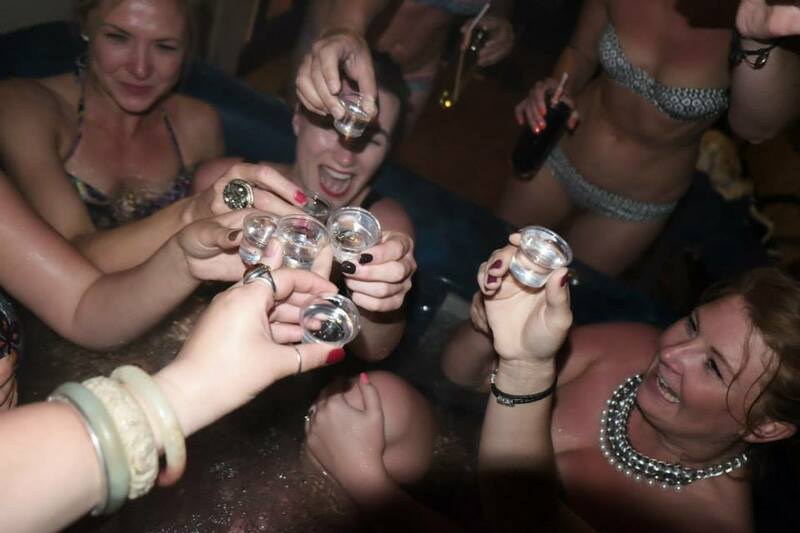 After food was finished with we decided to head back to the apartment to enjoy the rest of the booze and the hot tub! 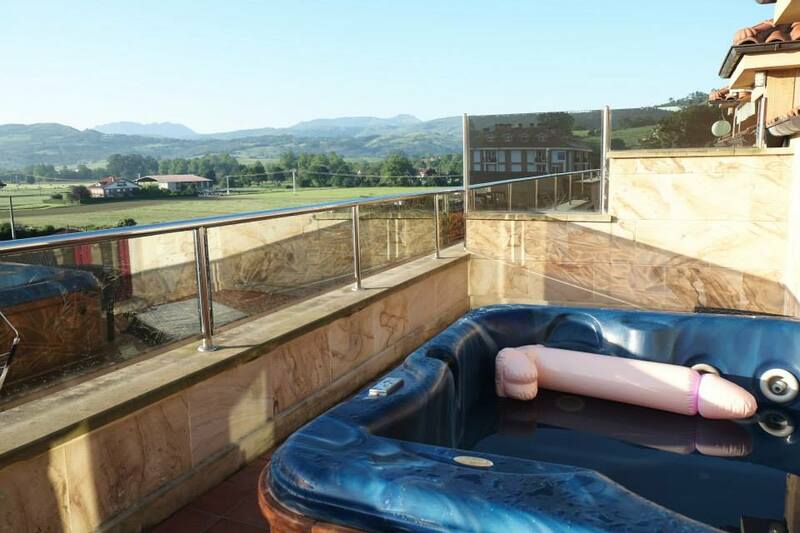 Now I ask you to picture the scene, 1 balcony, with 1 hot tub designed for 4…. 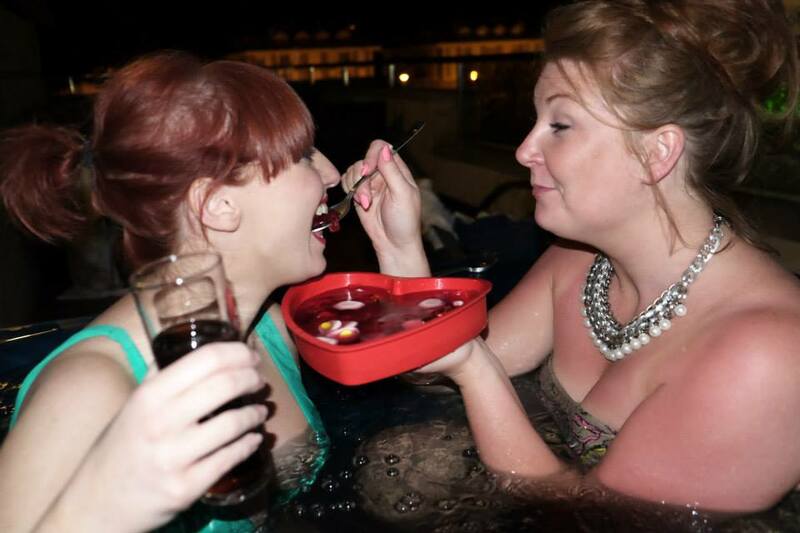 add those 4 girls, a heart shaped dish of vodka jelly and a makeshift bar… then add 6 more girls…. you get the picture, it was like drunk hen soup and it was oh so funny…. little did we know that the real laughs would come when people started getting out…. a sudden drop in the water level and the remaining chicks (myself included) we suddenly blasted with huge jets of water…. I still giggle when I think of it, it was without a doubt the funniest moment which I will treasure forever!!! It’s been a bit quiet over here, but I have a good excuse I promise! 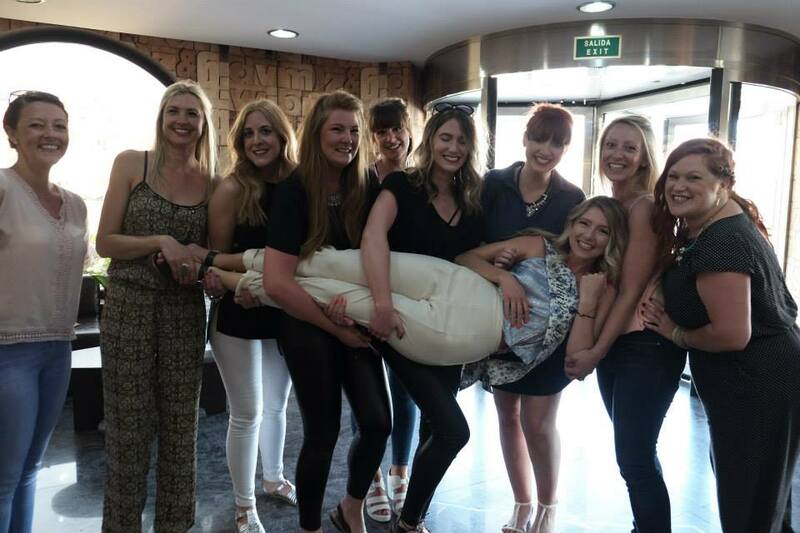 I’ve had a week to recover now, but basically in the last few weeks I have visited about 10 different cities in 4 different countries, 2 separate weddings, a hen do and an exhibition thrown in too for good measure! It exhausted me to just write that sentence so you can only imagine how I’m feeling right now/why it’s taken me a week to compose this post! 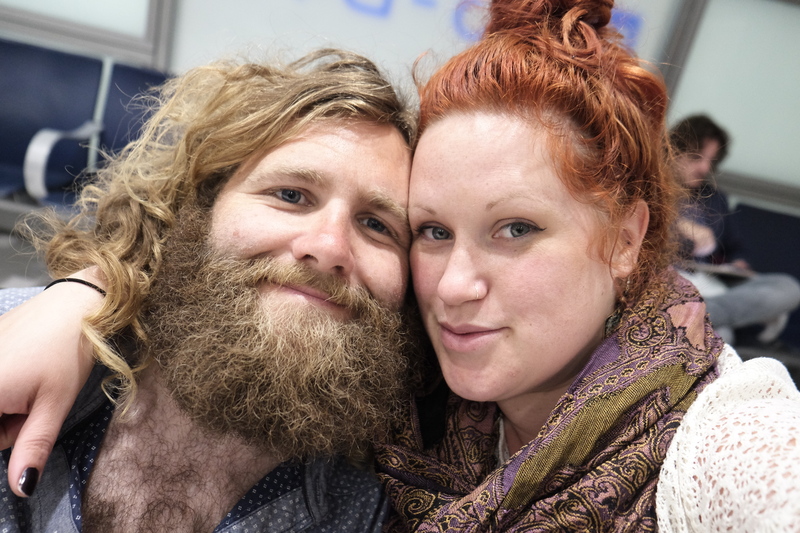 My love and I aren’t huge travellers, through no other reason then we’re normally just a bit too skint to indulge in abroad vacations. However this year, and the month of May in particular, has been the most travelled month of my life… we saved our pennies, packed multiple cases and crammed a lot in those 2 weeks…. 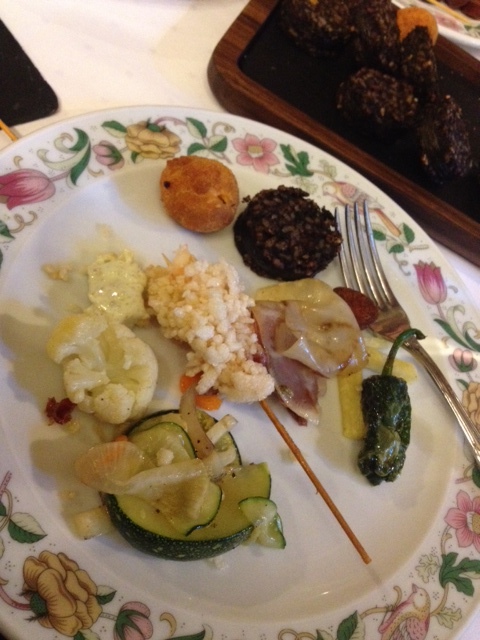 Our itinerary went a little like this…. I then had a 2 days, 1 of work, 1 to wash & repack then, after a daytrip to London to see the Savage Beauty exhibition on the 29/5 it was back home, then back to Stanstead again, a quick flight to Santander for a weekend, back to Stanstead and finally returning home. 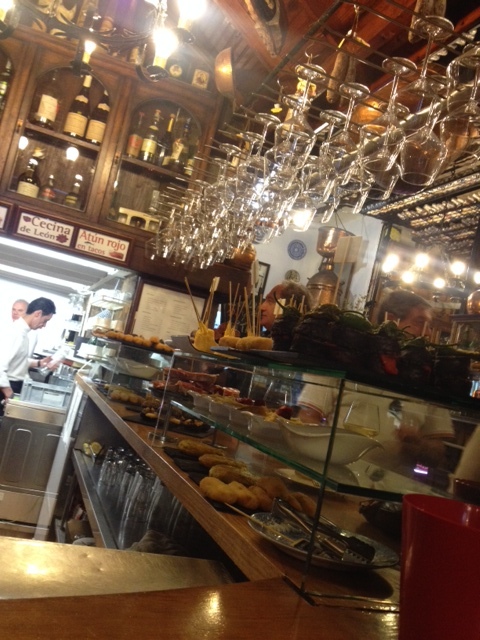 It was so much fun… many laughs were had and memories made… we even came back with euros to spare which was a huge bonus! I thought rather then cramming the whole month of May into one mammoth post, I’d split it up into separate posts, maybe a country a post?! 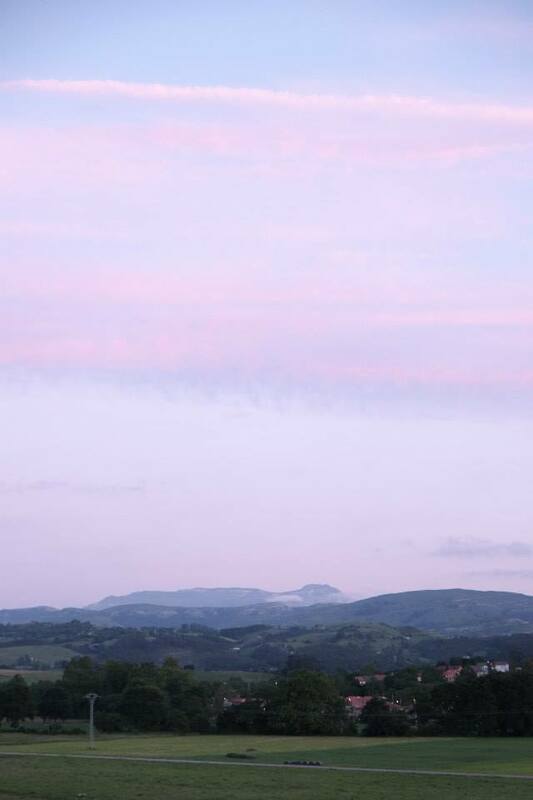 All I can say is its good to be home…. NB: Photo taken at Bari Airport after a busy 10 days. 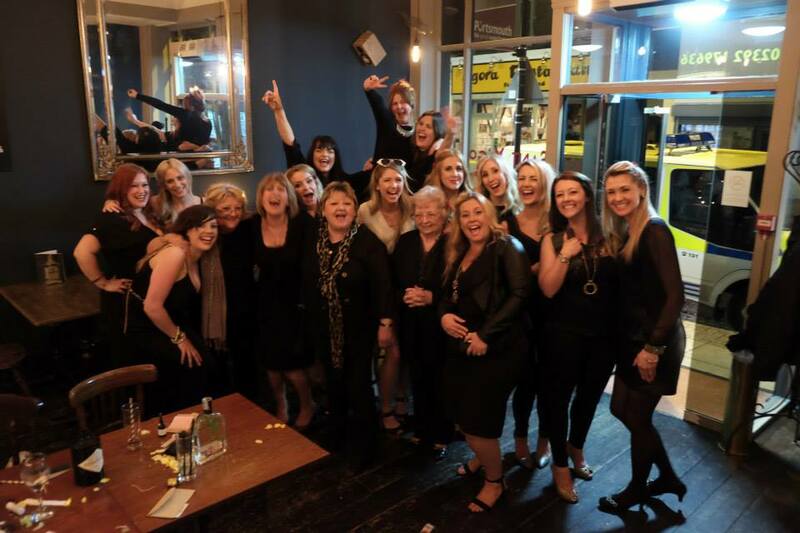 Before the big day came the big hen do!! 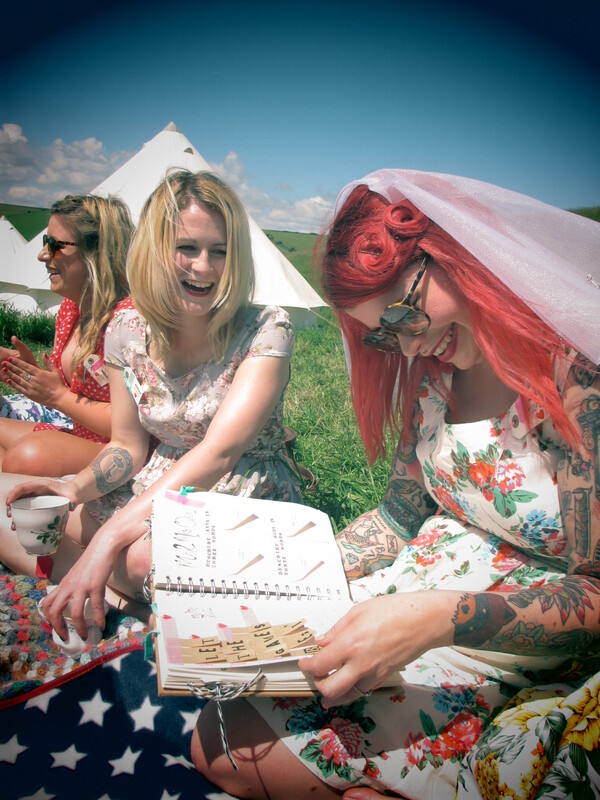 I was asked by the lovely bridesmaids to help organise the creative side of things, a job right up my street! The bridesmaids Adele, Emily and Jazz did a fantastic job organising the do, we were heading to Brighton for a stay in the iconic bell tents courtesy of The Bell Tent Company. We also hired a tipi incase the British weather decided to rear its ugly heads…. luckily after morning torrential downpours, the afternoon was perfect, glorious sunshine and clear blue skies. As well as arranging a couple of games I also decided to make my friend, the bride-to-be, Anna a hen party scrap-book. She’s always been a fan on mine and Maxwells scrapbook so I knew she’d love it, plus I’d made one before for another besties hen and it went down a treat! 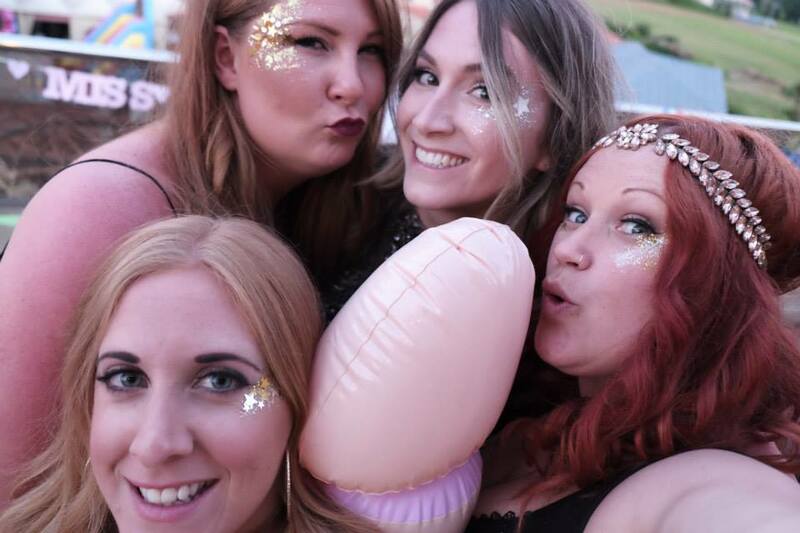 I tried to do some research on other hen party books but didn’t find much that was inspiring… google images was helpful for a few ideas as was good old pinterest so I thought once I’d finished the book I’d do a post on it and upload all the pics to pinterest to inspire others! If you like what I’ve done, please let me know, or even if it’s inspired you… Someone mentioned I should make them for others, which is a possibility! If this is something that interests you leave a comment and we can discuss!! Well I hope you enjoy…. I sure enjoyed making it, and the bride to be certainly loved it! well…. what do you think? ?